Dear newLOGgers and friends! 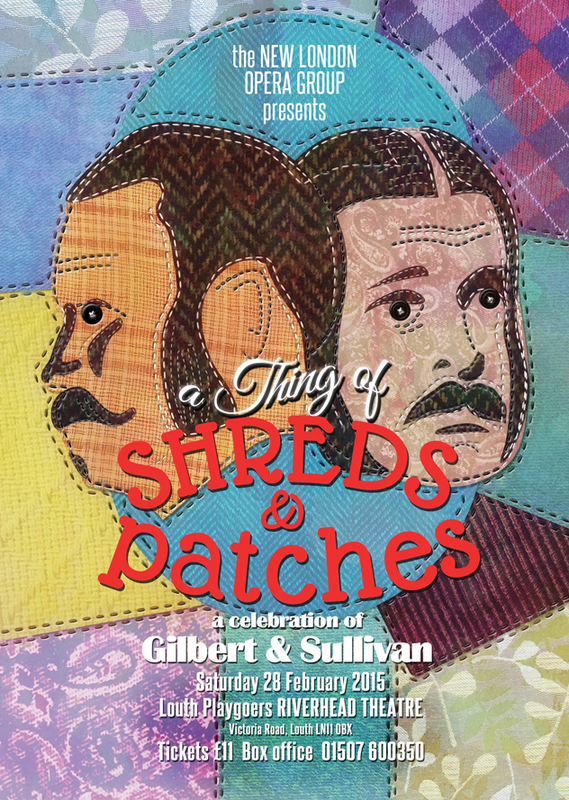 Our spring concert, A Thing of Shreds and Patches, is coming to the Louth Playgoers’ Riverhead Theatre on 28 February 2015. A company of newLOG singers, with piano accompaniment, will present semi-staged performances of a range of solos, duets, trios and ensembles representing the full range of the collaboration between those two eminent Victorians, WS Gilbert and Arthur Sullivan. The programme will include popular favourites alongside less well known items and is sure to put a spring in the step! Tickets are on sale now through the box office on 01507 600350 or online by clicking here! ← NewLOG returns to the International G&S Festival in Harrogate 2015!